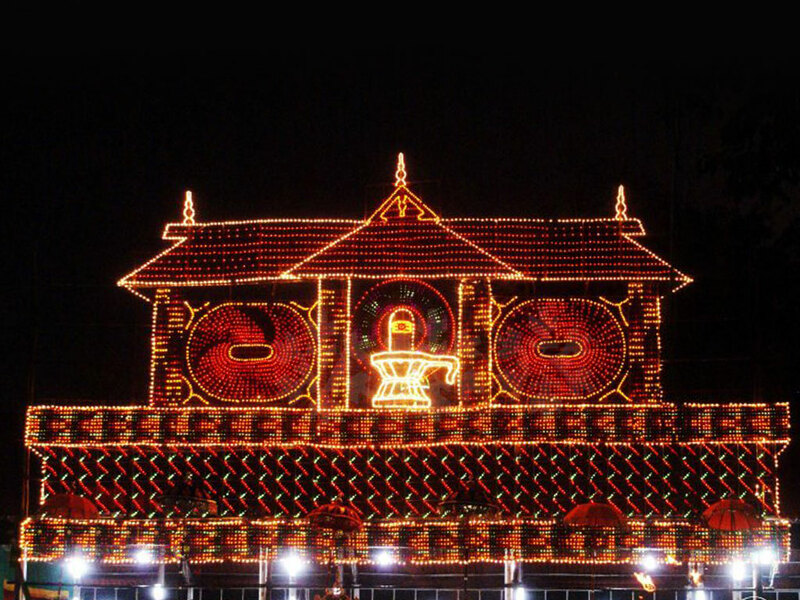 Situated in the heart of Kottayam, this temple dedicated to Lord Shiva is believed to be 500 years old. 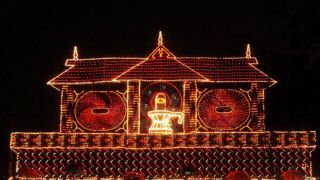 The major festival of this temple is the Arattu Utsavam which starts every year on the 1st of the Malayalam month of Meenam (Mid-March). Apart from arattu and decorated elephants, another highlight of the festival is the Kathakali performance throughout the night on the third and fourth day of the festival. Built by Thekkumkoor Maharajah, the temple holds a fairly good collection of mural paintings and unique sculptures.